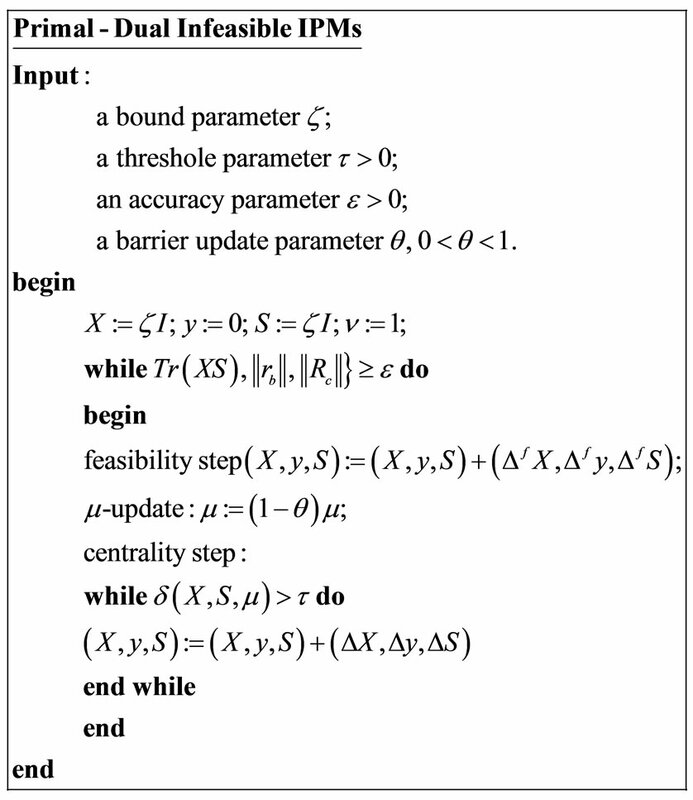 In this paper, we propose a new infeasible interior-point algorithm with full NesterovTodd (NT) steps for semidefinite programming (SDP). The main iteration consists of a feasibility step and several centrality steps. We used a specific kernel function to induce the feasibility step. The analysis is more simplified. The iteration bound coincides with the currently best known bound for infeasible interior-point methods. where , . The matrices , are assumed to be linearly independent. The use of Interior-Point Methods (IPMs) based on the kernel functions becomes more desirable because of the efficiency from a computational point of view. Many researchers have been attracted by the Primal-Dual IPMs for SDP. For a comprehensive study, the reader is referred to Klerk , Roos  and Wolkowicz et al. . Bai et al. introduced a new class of so-called eligible kernel functions for Linear Optimization (LO) which are defined by some simple properties following the same way of Peng et al. who have designed a class of IPMs based on a so-called self-regular proximities . These methods use the new search directions which are different than the classic Newton directions. Some extensions were successfully made by Mansouri and Roos , Liu and Sun . In the current paper, we propose a new infeasible interior-point algorithm, whose feasibility step is induced by a specific kernel function. for some optimal solution of and . Based on different symmetrization schemes, several search directions have been proposed. We also define the square root matrix . Note that if then and , yielding that both and are strictly feasible. Lemma 1 (, Lemma 4.1) Let the original problems, and , be feasible. Then for each such that the perturbed problems and are strictly feasible. Inspired by , we used in the third equation for the above system, a linearization , which means that we target the -center of and . After the feasibility step, the new iterates are given by , and . The algorithm begins with an infeasible interior point such that is feasible for the perturbed problems, and . First we find a new point which is feasible for the perturbed problems with . Then is decreased to . A few centering steps are applied to produce new points such that . This process is repeated until the algorithm terminates. Starting at the iterates and targeting the -center, the centering steps are obtained by solving the system (1). 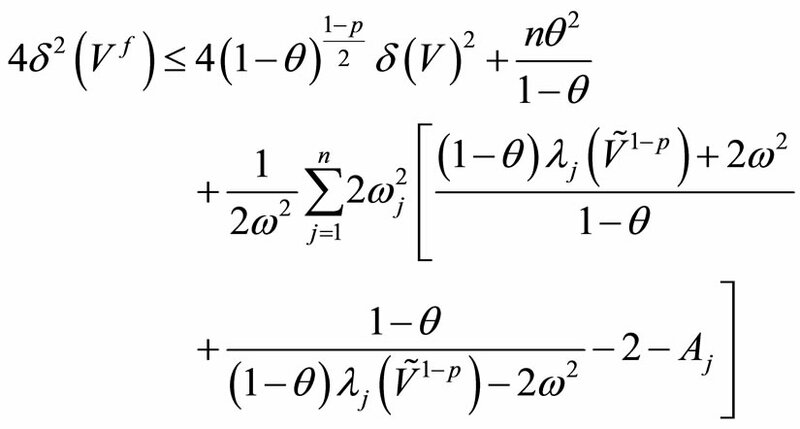 It is clear that the right-hand side of the above equation is the negative gradient direction of the following barrier function whose kernel logarithmic barrier function is . 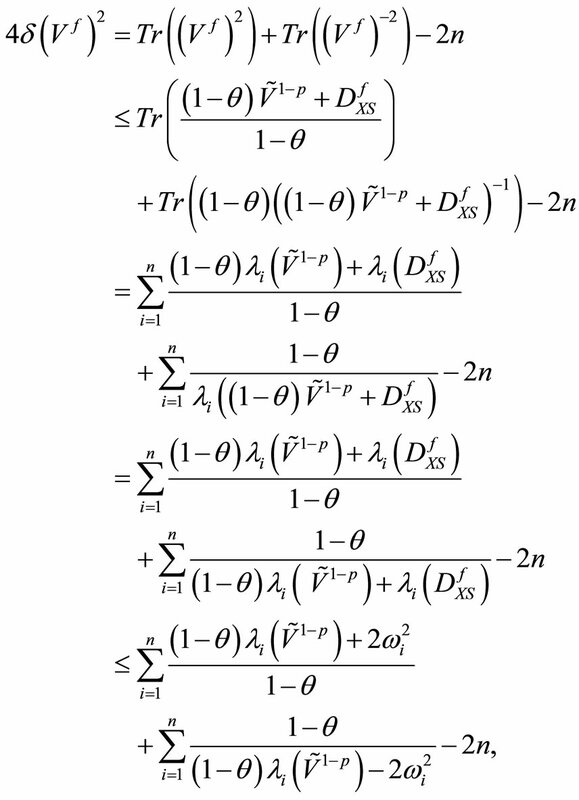 In the sequel, the feasibility step will be based on the Equation (13). We recall some interesting results from Klerk . In the sequel, we denote the iterates after a centrality step as , , . 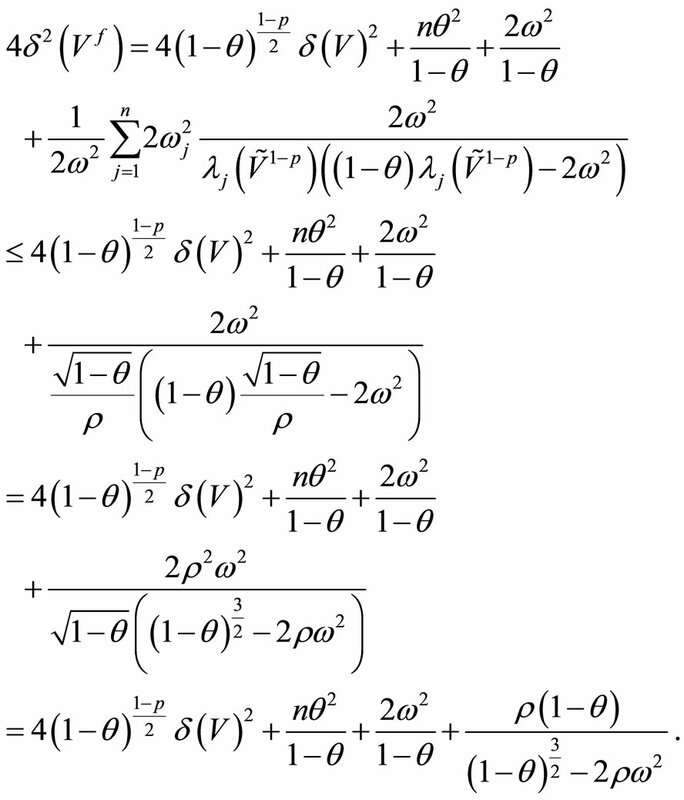 Lemma 2 Let X, S satisfy the Slater’s regularity condition and . If , then the fullNT step is strictly feasible. Corollary 3 Let X, S satisfy the Slater’s regularity condition and . If . One has . 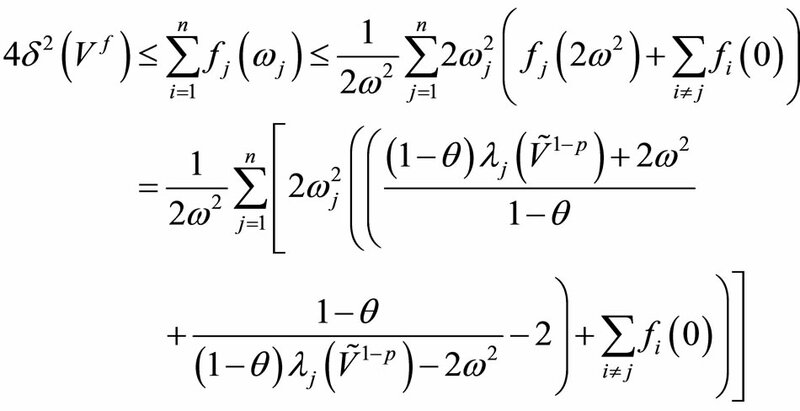 We give below a more formal description of the algorithm in Figure 1. 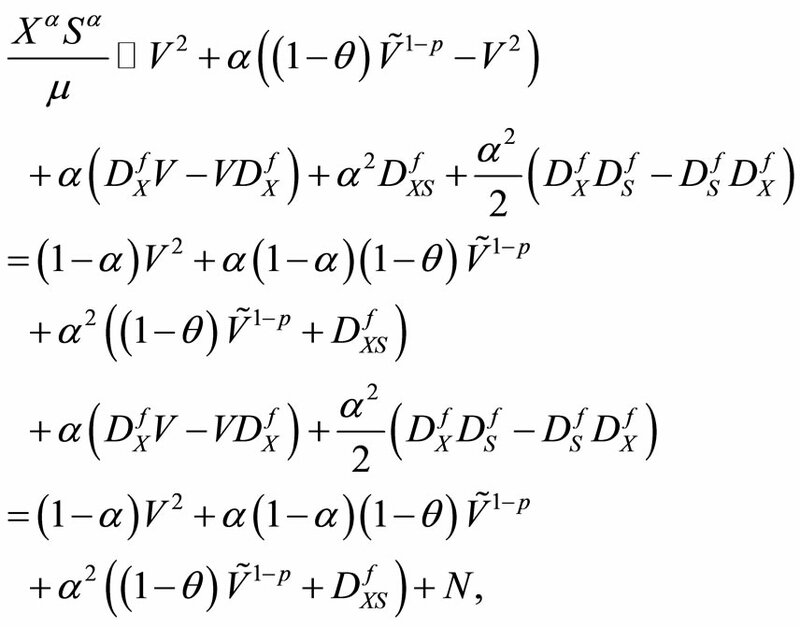 The following lemma stated without proof, will be useful for our analysis. Figure 1. Primal-dual infeasible IPMs. 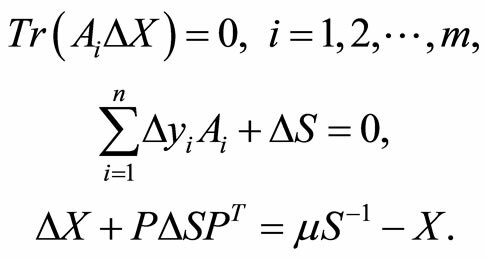 The following Lemma gives an upper bound for the proximity-measure of the matrix . since the last term in the last equality is negative. This completes the proof of the Lemma. Lemma 9 (See , Lemma 6.1). If one has , , then , and . 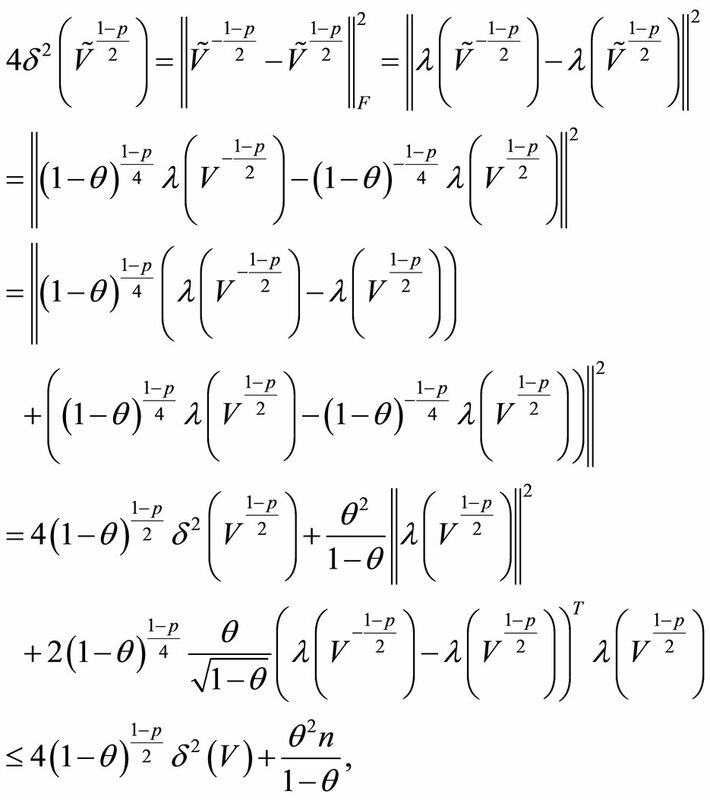 Let Q be an real symmetric matrix and M be an real skew-symmetric matrix, we recall the following result. Lemma 10 (See , Lemma 3.8). If Q is positive definite, then . Lemma 11 (See , Lemma 6.3). 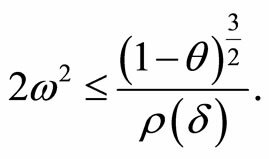 If Q is positive definite, then . Note that due to (8), is positive definite. is positive definite which is true for all . This means that has positive determinant. By positiveness of and and continuity of both and , we deduce that and are positive definite which completes the proof. We continue this section by recalling the following Lemma. 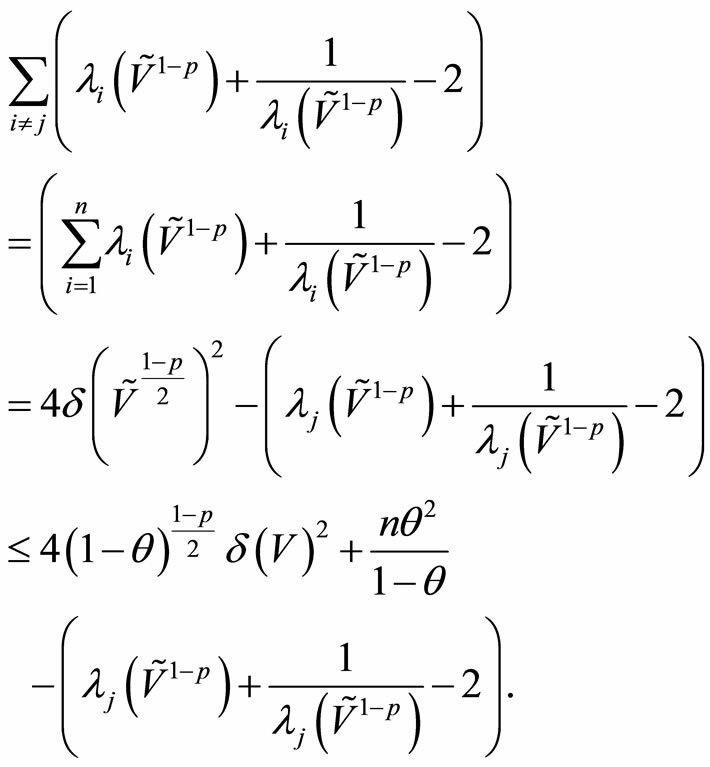 where we apply for the third equality, Lemma (12) whose second condition is due to the requirement (24) given below. 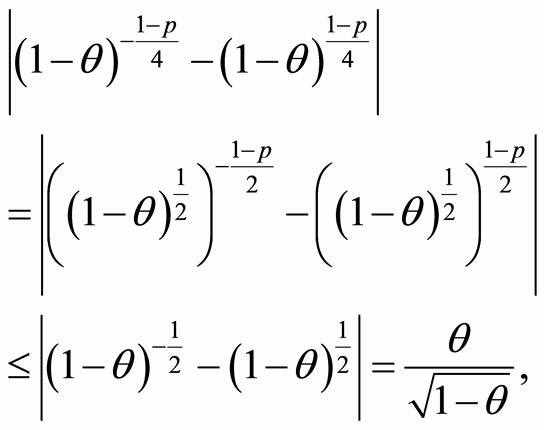 The last equality is due to (24), which completes the proof. equals and . We can get from Mansouri and Roos , the following result. , since . This will be certainly satisfied if . Hence, combining this with (29), we deduce that holds. In this paper we extended the full-Newton step infeasible interior-point algorithm to SDP. We used a specific kernel function to induce the feasibility step and we analyzed the algorithm based on this kernel function. The iteration bound coincides with the currently best known bound for IIPMs. Future research might focuses on studying new kernel functions. The authors gratefully acknowledge the help of the guest editor and anonymous referees in improving the readability of the paper. E. de Klerk, “Aspects of Semidefinite Programming,” Kluwer Academic Publishers, Dordrecht, 2002. H. Wolkowicz, R. Saigal and L. Vandenberghe, “Handbook of Semidefinite Programming: Theory, Algorithms and Applications,” Kluwer, Norwell, 1999. J. Peng, C. Roos and T. Terlaky, “Self-Regular Functions and New Search Directions for Linear and Semidefinite Optimization,” Mathematical Programming, Vol. 93, No. 1, 2002, pp. 129-171. J. Peng, C. Roos and T. Terlaky, “Self-Regularity: A New Paradigm for Primal-Dual Interior-Point Algorithms,” Princeton University Press, Princeton, 2002. C. Roos, T. Terlaky and J.-Ph. Vial, “Interior Point Methods for Linear Optimization,” 2nd Edition, Theory and Algorithms for Linear Optimization, Wiley, Chichester, 1997.